If you’re a history buff, then Lancaster County is a wonderful choice for a getaway. We’ve got museums and historic sites from the Revolutionary and Civil Wars, several venues for Colonial history in general, a president’s home, a revolutionary war general’s home … plus, you can base yourself in Lancaster County and take easy drives to Valley Forge, Gettysburg, Winterthur and Harrisburg! Watch this video for a quick glimpse of two of our favorite sites in Lancaster County! And of course, no Lancaster County Heritage Tourism vacation would be complete without spending the night in a historic bed and breakfast!! 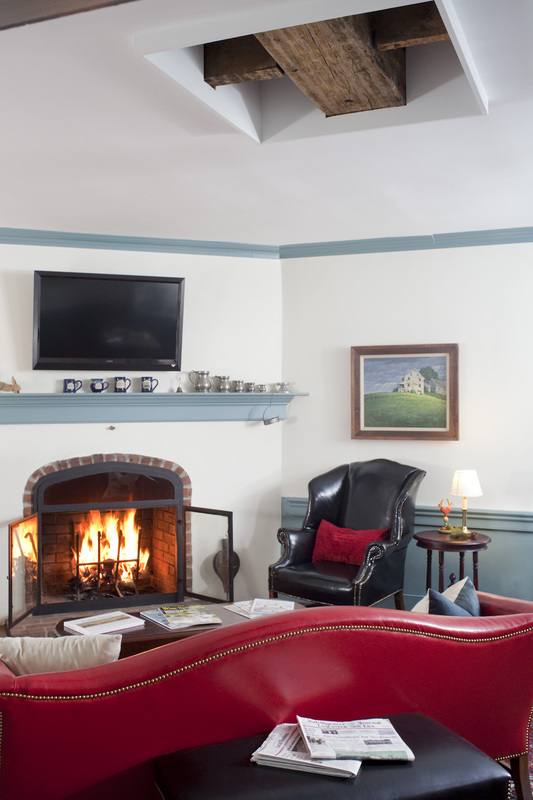 The Historic Smithton Inn was built in 1763, before the U.S. was even a country! You can even see one of the original beams, showing the tongue-n-groove and peg construction, in our sitting room, which we left exposed after a repair project. So, if you’re a history buff in need of a perfect getaway, Lancaster County, and the Historic Smithton Inn are the perfect places for you! !